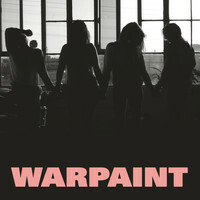 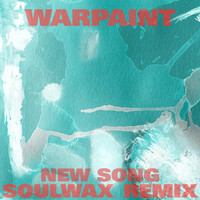 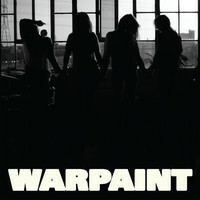 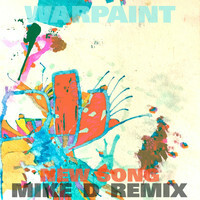 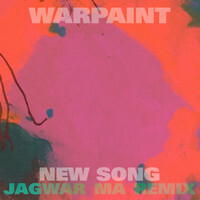 7digital What we said: Having nailed their colours to the mast with their acclaimed debut, Warpaint are back to prove The Fool was no fluke. 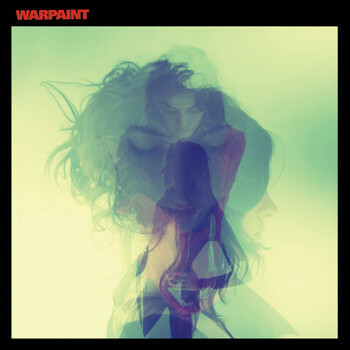 Recorded at Joshua Tree National Park with NIN-producer Flood, this eponymous second album finds the L.A. four-piece synthesising influences from R&B and hip-hop, and bringing a new level of fluidity to their swooning melodies. 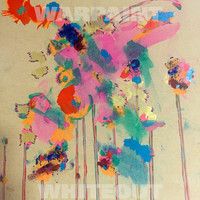 As with their debut, it’s a record that rewards repeated listens, but even the time-pressed should be instantly drawn-in by Emily Kokal’s incantations on the bewitching ‘Biggy’ and ‘Love Is To Die’.